Following Badla's success, Amitabh Bachchan is presently working on his first Hindi-Tamil bilingual in Filmcity, reports Mumbai Mirror. The actor is also joined by South Indian stars SJ Suryah and Ramya Krishnan (known for her portrayal as Sivagami in the Baahubali series). The title of the feature, Tera Yaar Hoon Main, draws inspiration from Sonu Ke Titu Ki Sweety's popular song of the same name. Director T Tamilvanan states that the title was zeroed in within minutes as everyone "agreed that it was apt for our film that revolves around a cosmic connection that brings two strangers together and their resultant equation." Tamilvanan added that while narrating the script to Suryah, he told the actor that he wished to include Amitabh in the film. Since Tamilvanan was confident with his script, he approached Bachchan. "I narrated it to him (Amitabh), he loved it and immediately agreed to be a part of the film,” he adds. A conscientious actor, Bachchan is said to deliver his dialogues for long shots in Hindi. However, he insisted on speaking in Tamil for the closer shots. "He’s been working hard on the language. 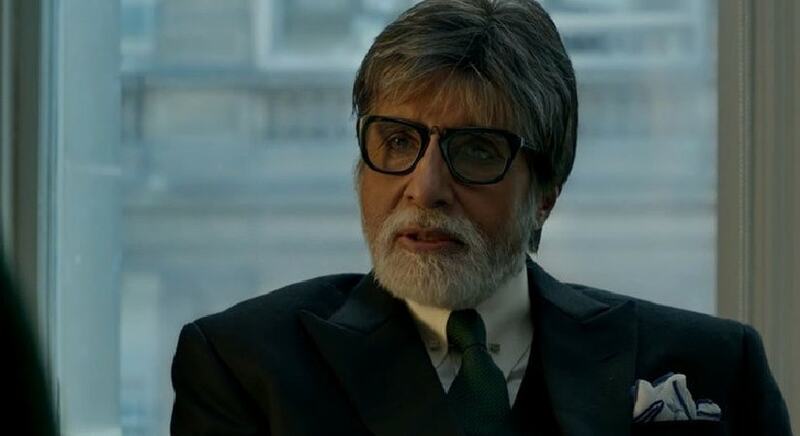 His energy is infectious; even between breaks, he refuses to retire to his vanity van but hangs out on the set with the team,” Tamilvanan says about Big B.
Amitabh even documented son Abhishek Bachchan's visit on sets of Tera Yaar Hoon Main. 2Can Modi bhakti revive career of Vivek Oberoi?